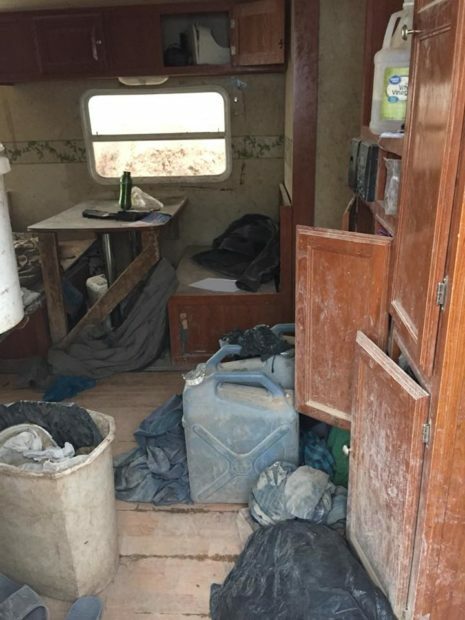 Nearly a dozen children were discovered living in appalling conditions on a compound in rural New Mexico on Friday, when authorities raided the property looking for a missing 3-year-old boy. 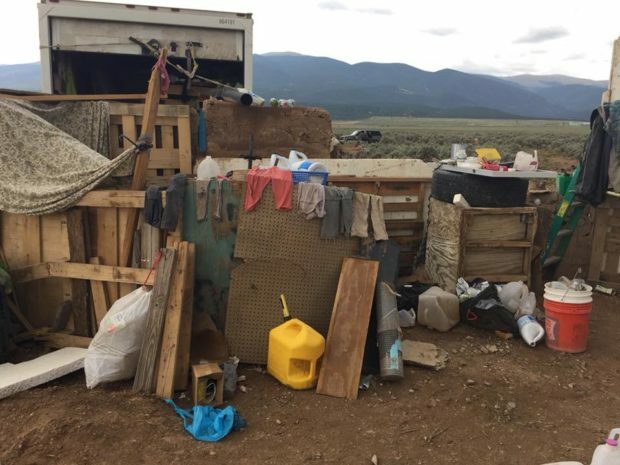 Police didn’t find the boy but they discovered 11 other children between one and 15-years-old being held in the “saddest living conditions and poverty I have seen,” Taos County Sheriff Jerry Hogrefe said in a statement posted to the agency’s Facebook page Saturday. In charge of the makeshift residence were Siraj Wahhaj, 39, and Lucas Morten, heavily armed men believed to be “extremist[s] of the Muslim belief,” Hogrefe said. When police arrived on the scene, Wahhaj was armed with an AR-15-style rifle and several loaded 30-round magazines, plus four loaded pistols. The suspects initially refused to surrender to authorities, but were eventually taken into custody without injury. Three women who appeared to be the children’s mothers — Jany Leveille, 35; Hujrah Wahhaj, 38; and Subhannah Wahha, 35 — were released after questioning on Friday but later arrested and charged with neglect and child abuse after further investigation, police said. That changed Thursday, when a Georgia investigator forwarded a message to the Taos County Sheriff’s Office in which someone in the compound told another person that children there were starving and needed water.